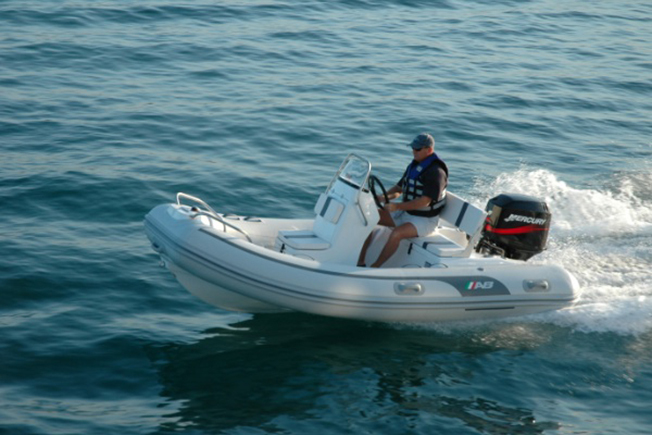 Tender Care Boats is proud to represent a comprehensive line of AB Inflatable recreational tenders as part of our yacht tender line in our Fort Lauderdale, Florida showroom and service facility. AB Inflatables are meticulously designed and inspected, each tender is built with exacting care, not mass produced. AB uses only the highest quality materials and the most advanced technology available to meet demands for safety, dependability, performance and styling. 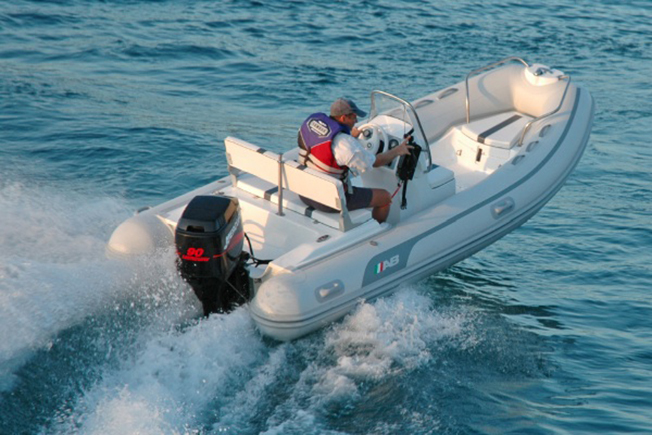 You can see many AB models on our Boats For Sale listings. Other models not seen through our listings or in our showroom can be ordered for you through directly through Tender Care Boats. Beautifully crafted with elegant lines and painstaking attention to detail, the Nautilus series is AB's premier line of luxury tenders. 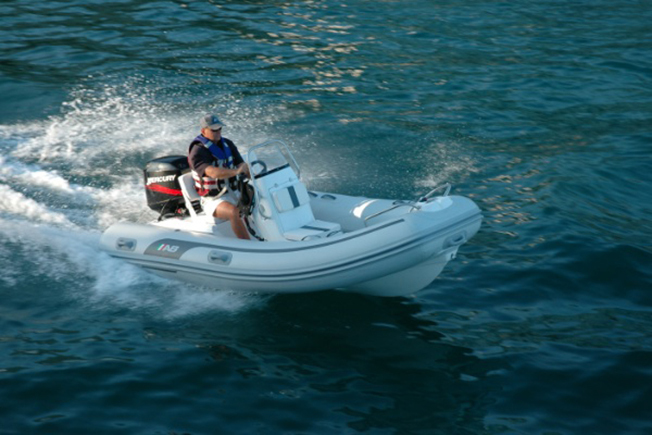 Tender Care Boats offers 8 DLX models ranging from 11' to 19'. 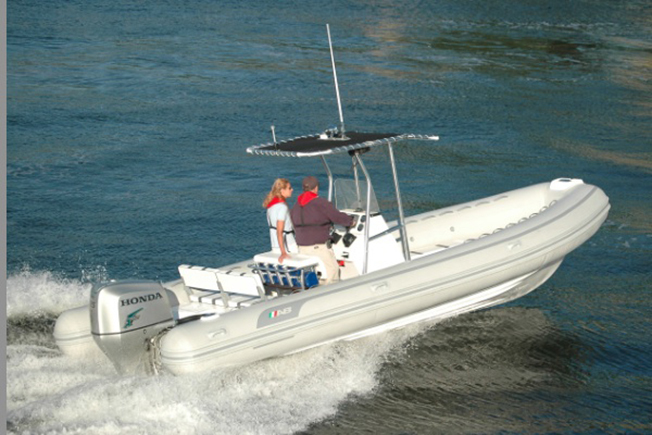 AB's Oceanus line of console tenders are designed for professionals and cruisers who depend on serious performance and comfort. These boats feature AB's unique forward-hull design. 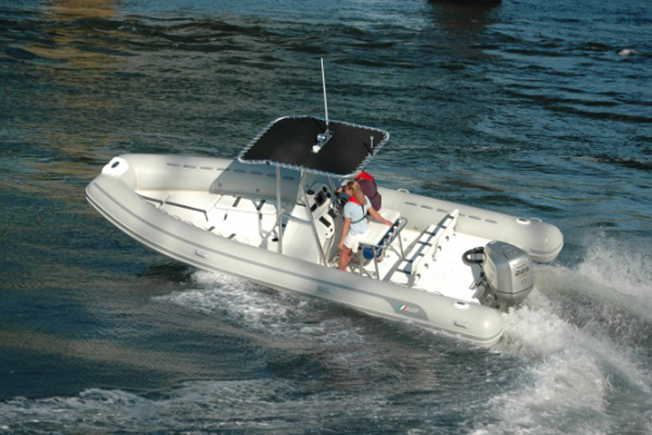 Tender Care Boats offers 9 VST models ranging from 11' to 27'4'. 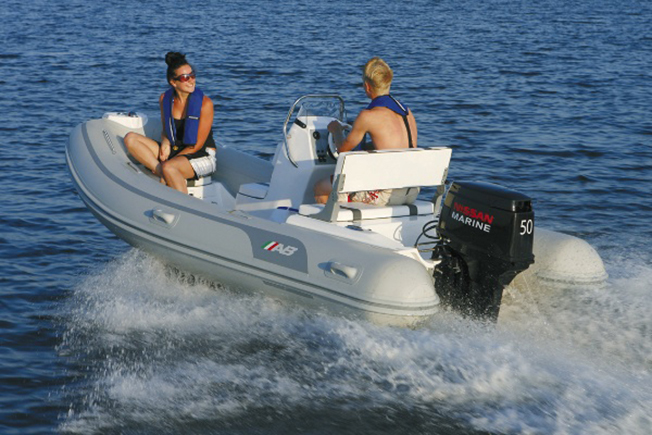 The Mares may be the most perfect, compact molded-in console yacht tender available. When it's time to get to the beach or that hidden fishing spot, the Mares is the go-to boat. 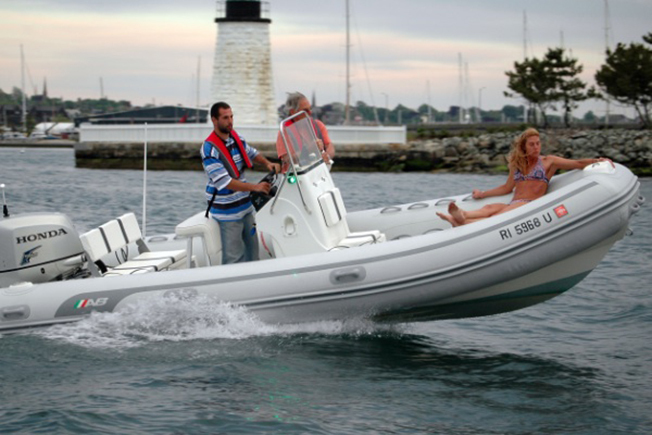 This fiberglass sport console RIB also has the driest ride in the industry, making it equally perfect for carrying yacht owners and guests in style to the marina for an evening out on the town. 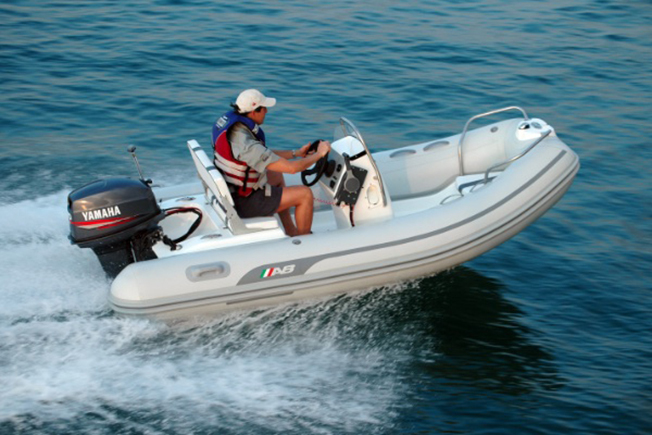 Built for people who use their boats in a wide range of conditions, the Mares features a durable fiberglass hull designed for stability and superior handling. Though lightweight, its rugged construction ensures years of dependable service. 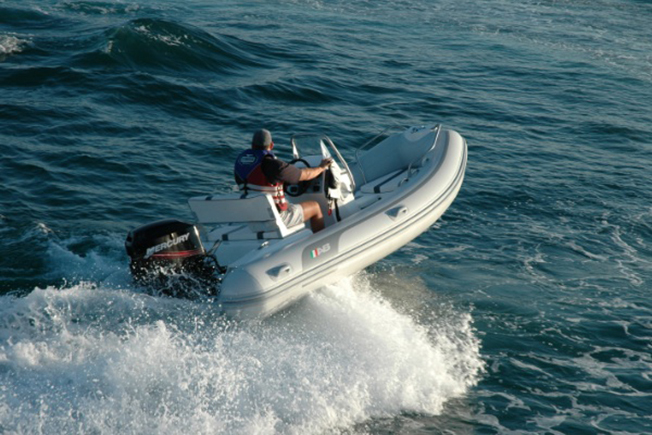 The Mares has four lifting points, making it simple to haul this lightweight RIB up on to davits or a deck. The Alumina sport console RIB embodies the adventurer's spirit. Thoughtfully designed to be a multipurpose boat, the Alumina offers both ample storage compartments and a spacious deck layout for carrying passengers and provisions. Its aluminum hull is rugged enough for confidently picking its way through a coral reef, or exploring rivers or lakes. Even with all its brawn, the sport console Alumina is lightweight. This means easy launching and lifting, whether on a set of davits or a platform, or up on the beach for a day of exploring. The A/B Alumina series also translates into greater speed, less required horsepower and improved fuel economy. When space is needed, full-featured Navigo is the boat to look to. With its unique forward-hull design, our premier open tender is the roomiest Fiberglass RIB on the market. It's ready for whatever activities come its way: a day trip to the beach for picnicking and relaxing, a thrilling morning of snorkeling, efficiently transporting provisions back to the yacht, or simply carrying family and friends in comfort. 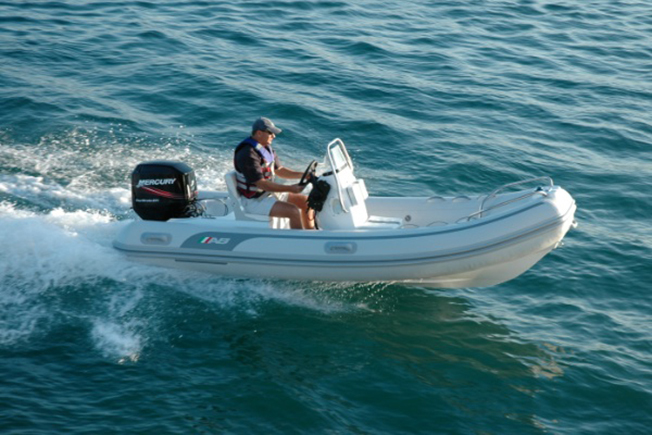 When every added pound means a reduction in boat speed, the Ventus is the perfect lightweight tender. 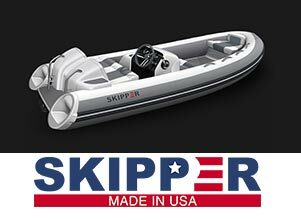 This full length, fiberglass deep-V RIB is ideal for sailors and cruising passagemakers. It's easily hauled onto a deck or davits, and can likewise be quickly pulled up on a sandy beach for shore excursions. Whether zipping to the marina for a bag of ice or hosting a fun fishing trip, the Ventus packs a lot of boat into a small, light package. And, with seating for up to six adults, there's plenty of room for family and friends to enjoy a day on the water.